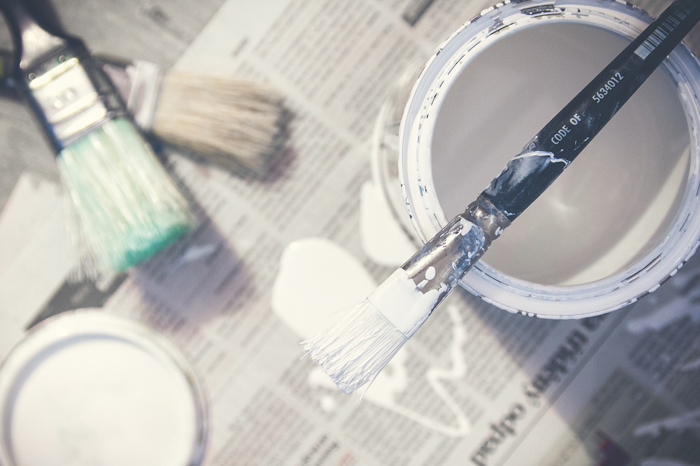 Neutral paint colours make the painting process appealing both to the home seller who gains valuable advantages to other unpainted home listings as well as the new home buyer. One of the advantages for both the buyer and the seller is that neutralizing colour schemes in your home are flexible to decorate with if your homestaging to list your house for sale and it’s also easy for the buyer to envision their own furniture and decor. Neutral paint colours bring balance and subtle, soothing energy to any home decor. Neutral colours have changed over the years, there is an abundance to choose from. Back in the 70’s and 80’s your typical neutral was a beige or very pale pink. Now we have neutrals in browns, greys, greens, every shade has it’s version of a neutral tone, included the forever beige. With the paint colours constantly changing, and new ones being added you’re no longer limited to just the tans or the beiges and of course you’re not tied to just off-whites anymore. 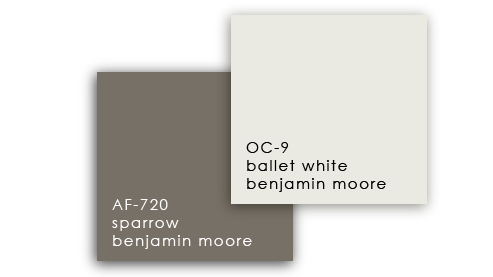 Selecting a neutral colour scheme when painting your home is not an easy task. We use Benjamin Moore Paints and here in Ottawa there are many Benjamin Moore Stores that specialize in consulting you with making the right choices. We also offer our advice if asked. We feel we can help you make your colour choices when we meet at your 1st in home consultation to receive a quote. We feel confident in helping you choose your colour schemes because paint is all we’ve been doing for 30 years. We have seen many homes, painted by DIY’ers who call us back to fix things for them, we’ve also worked with expert interior decorators the clients have chosen, who have transformed beautiful spaces, the choice is yours as the consumer. You can hire an expert interior designer, you can walk into any Benjamin Moore Store and they have colour consultants on hand all the time and there is no additional fee for that or you can discuss your ideas with us PG PAINT & DESIGN – Ottawa’s House Painting Professional Contractor at our paint colour consultation. You may also want to get ahead of it by planning some paint colour choices you think you’d like to try and then ask the professionals for their expert opinion. You can check paint color literature from any paint manufacturer for a collection of what they consider to be neutral colors. Check out their sample chips of Neutral Paint Color. Why ? spend the money to paint your home in neutral colors before you put it to list on the market to sell, you ask. Neutral Paint colors, give the prospective new home buyers a sort of feeling of calmness when they walk into a freshly painted home. They feel empowered to envision what their belongings will look like in the neutral tones. Prospective homeowners will be better able to imagine implementing their own style, and imagining their family in this home which has been neutralized with warm hues either neutral browns, greys and taupes, that are so very popular these days as well as certain neutral greens. 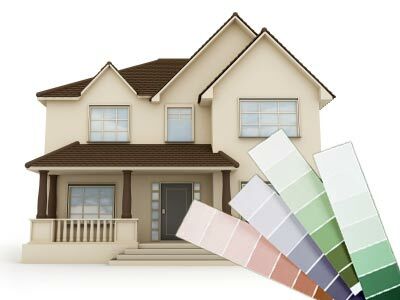 Painting your house gives you the advantage of your home appealing to more buyers. 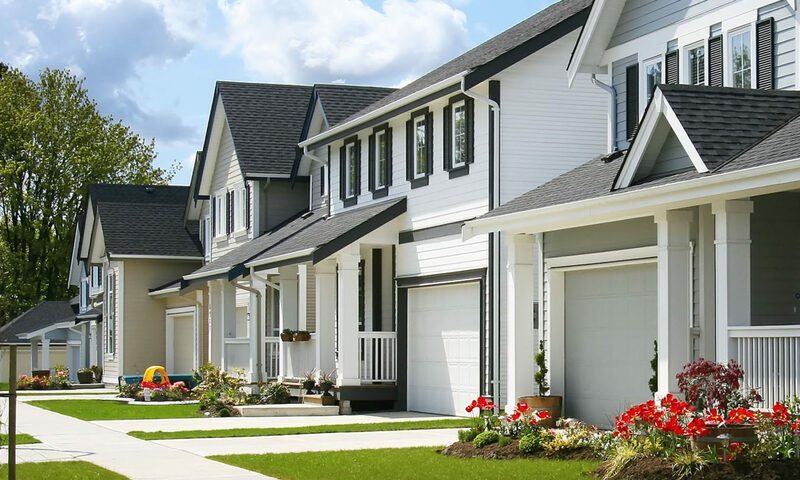 In fact we’ve worked with many realtors, who will call us after they’ve instructed their home sellers / clients that even one unappealing, bold colour can affect the new home buyer’s decision about the entire home. Taupe is a great paint colour choice to give you that feeling of calm. It brings quiet to a room making it feel comfy, harmonious and tranquil. Working with dark coloured furnishings and accessories will help give you that feeling of home. Dark espresso, chocolate, silvers and light blues almost silvery blues are great accent pieces to fit into your decor with the colour palette. White is not always just white anymore. There are many different shades of whites and off whites that help bring a brighter colour to a smaller room or simply to highlight any trim, cove moulding etc. Whites and off whites blend perfectly into any home decor giving a warm and subtle feel of home comfort. Greys, is available in many hues and tones. Although considered in the cooler paint colour palette, with the many shades of grey now available you most definitely can find the perfect one to bring your home to the modern looking world of today. Office Spaces are particularily the perfect environment for Grey Paint as well. 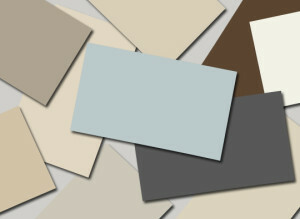 Because most offices have men and women, the Grey Paint Colour Palette seems to be everyone’s and anyone’s favourite. Light grey may be closer to white, the darker varieties of grey paint colors will have some black undertone to it but it won’t overpower your room.